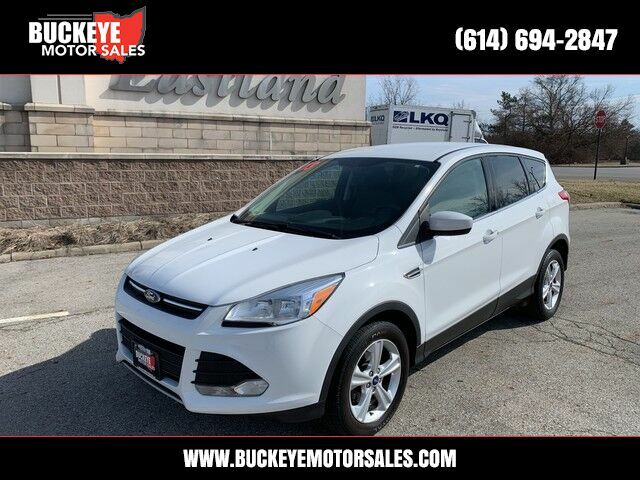 Looking for a clean, well-cared for 2013 Ford Escape? This is it. This SUV is a superb example of what a tough, work focused vehicle should be. Exceptional towing, acceleration and torque will help you get the job done. This wonderfully fuel-efficient vehicle offers a supple ride, quick acceleration and superior styling without sacrificing MPGs.